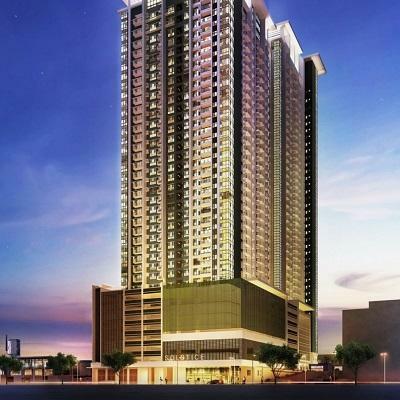 Solstice is the landmark residential community of Circuit Makati. Situated close to the Makati Central Business District, Solstice offers the urban convenience of living in Makati’s ultimate lifestyle playground. Occupying close to 5,000 sqm, its units range from 32 sqm studios, to three-bedroom units with a size of 132 sqm. 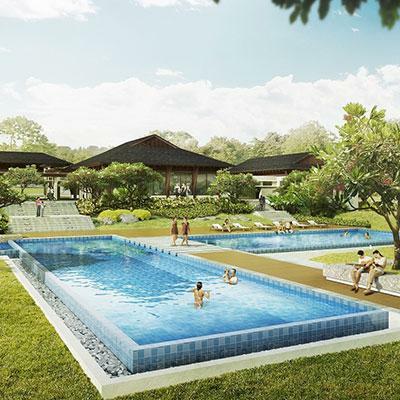 Specially-designed amenities ensure you get the best out of life, with landscaped gardens, swimming pools, and play areas providing opportunities for relaxation outdoors. This residential community is equipped with features such as 24-hour security services and maintenance, a centralized sanitary disposal, and a fire alarm and smoke detection system, giving homeowners the peace of mind they deserve. Sustainability being a key feature in all Ayala Land developments, Solstice has natural ventilation in residential corridors, maximized cross ventilation and natural lighting, efficient LED lighting, and efficient water consumption. In astronomy, solstice takes place when the sun reaches its highest point in the sky. Solstice gives you just that: a sense of being above everything, and being able to live, work, and play in one place. Solstice is one of two residential communities located in Circuit Makati, a 21-hectare mixed-use development on the former Sta. Ana Racetrack property of the Philippine Racing Club Inc. (PRCI). 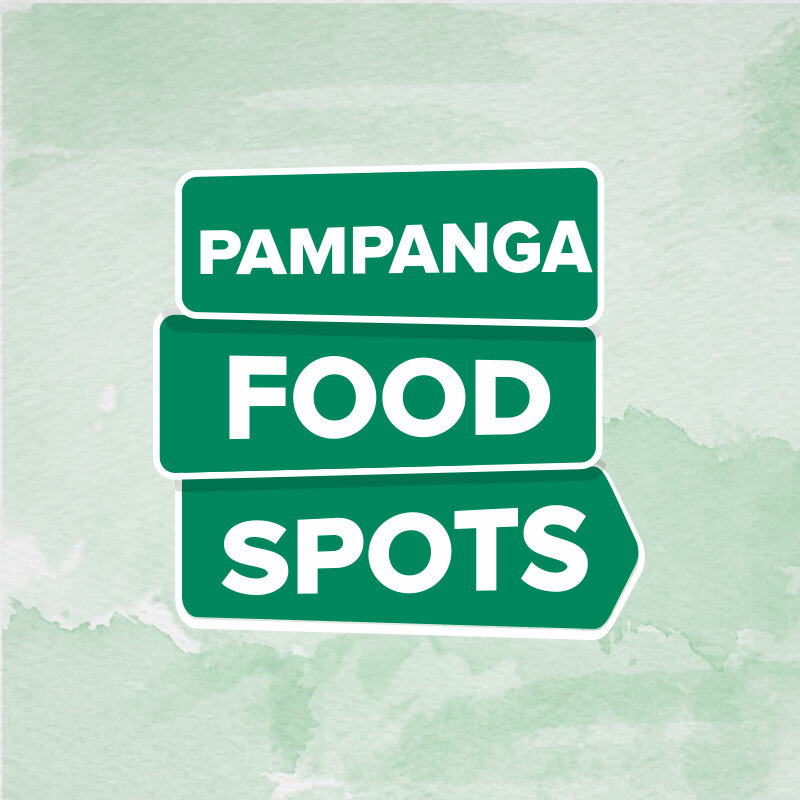 Circuit Makati is poised to be the unequivocal destination for all things entertainment, with its world-class indoor theatre, multipurpose entertainment spaces and open grounds integrated with commercial, hotel and residential blocks.